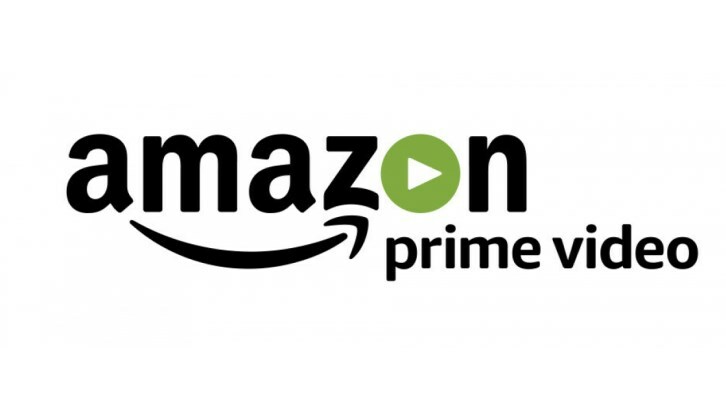 Amazon has given a 10-episode series ordered to Upload, a sci-fi romantic satire comedy pilot from Greg Daniels starring Robbie Amell and Andy Allo. The sitcom takes place in the near future, where people who are near death can be “uploaded” into a virtual afterlife of their choice. In 2033, secretly romantic Brooklyn-born Nora (Andy Allo) works customer service for a luxurious virtual reality environment. When handsome L.A. party boy Nathan’s (Robbie Amell) self-driving car crashes, his high-maintenance girlfriend uploads him permanently into Nora’s VR world. "Amazon is the perfect place to make Upload because of their strong creative team, and because it’s a company that could actually one day host a digital afterlife," Greg Daniels said. "If I get in good with them, I’m hoping for a big discount on my first thousand years."